What can we really wear with a clear conscience? "Which fashion brands are going toxic-free?" was the Greenpeace headline when it published an assessment of the fashion industry. "Which fashion brands are going toxic-free?" 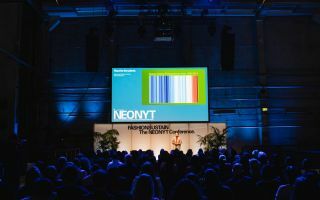 was the Greenpeace headline when it published an assessment of the fashion industry, in which the environmental organisation checked 19 leading brands as part of its Detox campaign against the use of toxic chemicals. 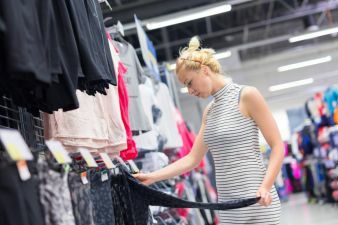 The good news is that even the large fast-fashion chains have been paying increasing attention to 'clean' textile production and banning harmful chemicals from their manufacturing processes. "Zara, H&M and Benetton have shown that it is possible for companies of any size to make their production pollution-free," says Manfred Santen, a chemist and textiles expert at Greenpeace. It is no accident that manufacturers are becoming ever more conscious of the quality and safety of their products: the companies are reacting to increasing public pressure. Although consumers are still conscious of price, they also expect products to be of perfect quality, free of health risks and produced under socially and ecologically responsible conditions. And at the same time, they want comprehensive information on all of these aspects. Evidence of this is found in two studies conducted by the Euro Business College (EBC) and the market and opinion research institute YouGov. According to the YouGov study, 40% of the German consumers interviewed regarded fair working conditions among the producers as 'very important'. In the EBC survey, some 90% criticised lack of information on the production chain for the goods. Despite all the advances in terms of toxin-free and sustainable production, not all companies by a long chalk are willing or in a position to organise their production processes and supply chains accordingly. A glance at the Rapex list, the European Rapid Alert System for non-food dangerous products, provides a good illustration of this. In 2015, according to the list, over 2100 products were withdrawn from the market, mostly owing to risks from chemicals. Textile and fashion items accounted for 17% of these. In the current Greenpeace investigation, too, there are negative assessments, including some for reputable sports and outdoor goods manufacturers who are using perfluorinated compounds. Such chemicals are employed to make textiles water- and dirt-repellent, and are regarded as potentially harmful both to the environment and to health. In the EU, only one version (PFOS) has been legally regulated so far, although Norway also has limits for PFOA. In the meantime, environmental and consumer associations have other substances in their sights. 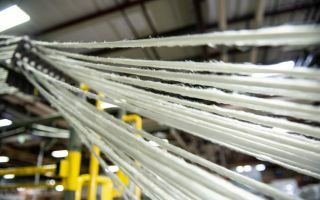 Reacting to changing market demands and maintaining a competitive position presents a constant challenge to companies in the textile industry. Many brands nowadays therefore rely on the support of external specialists. The Hamburg-based testing service Hermes Hansecontrol, for example, is keeping a close eye on current discussions about harmful substances as well as on the statutory regulations, and is constantly revising the testing services it can offer. 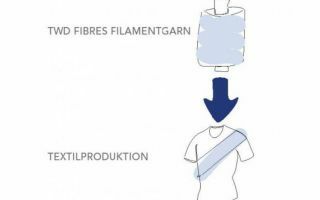 This is true for perfluorinated compounds too: lately it has become possible to test textiles not only for various perfluorinated sulphonates, sulphonic acids and sulphonamides but also for fluorotelomer acrylates (FTA) and fluorotelomer alcohols (FTOH). Read more in the current issue 9-10/2016.